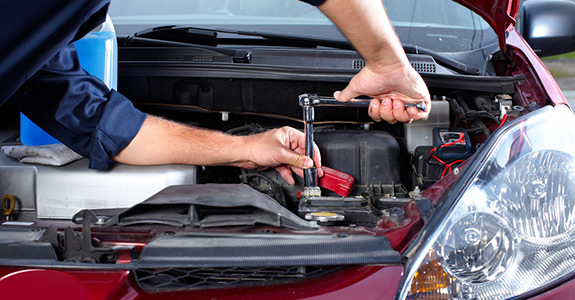 Whether your vehicle needs something as simple and routine as an oil change or something as complex as electrical repairs, Wolf’s Foreign Auto Service, Inc. is the place to bring your foreign-made vehicle any time you need auto repair in Merrillville, IN. 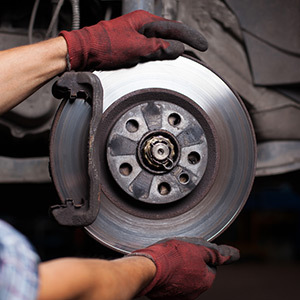 Our team can ensure that your car will be properly repaired using only the best tools and products, and we’re committed to having it up and running quickly and at a fair and reasonable price. For the finest in foreign auto repairs in Merrillville, IN, call Wolf’s Foreign Auto Service, Inc. at 219-945-4066 or stop in to learn more about why we should be your first choice amongst auto mechanics.